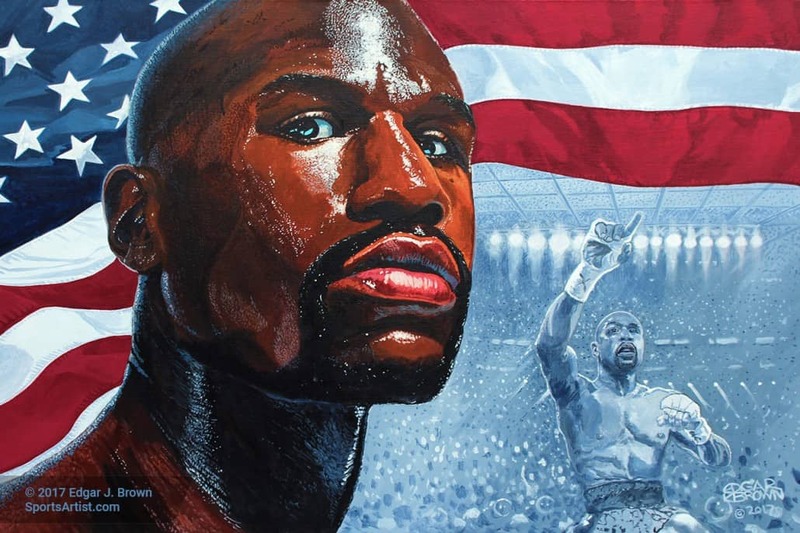 New Painting of Floyd Mayweather Jr.
Just Finished the Floyd Mayweather Jr. Painting. Titled “A True Champion will Fight Through Anything”. a quote from Floyd Mayweather Jr. The orginal painting is an acrylic on heavy weight canvas and is a standard museum size 24″ x 36″. https://www.edgarbrown.com/wp-content/uploads/floyd-blog2.jpg 566 1200 admin https://www.edgarbrown.com/wp-content/uploads/2014/03/EJB-logo-larger.png admin2017-06-20 21:40:252017-06-20 22:19:15New Painting of Floyd Mayweather Jr.
Just completed a new portrait painting of my daughter Brianna. 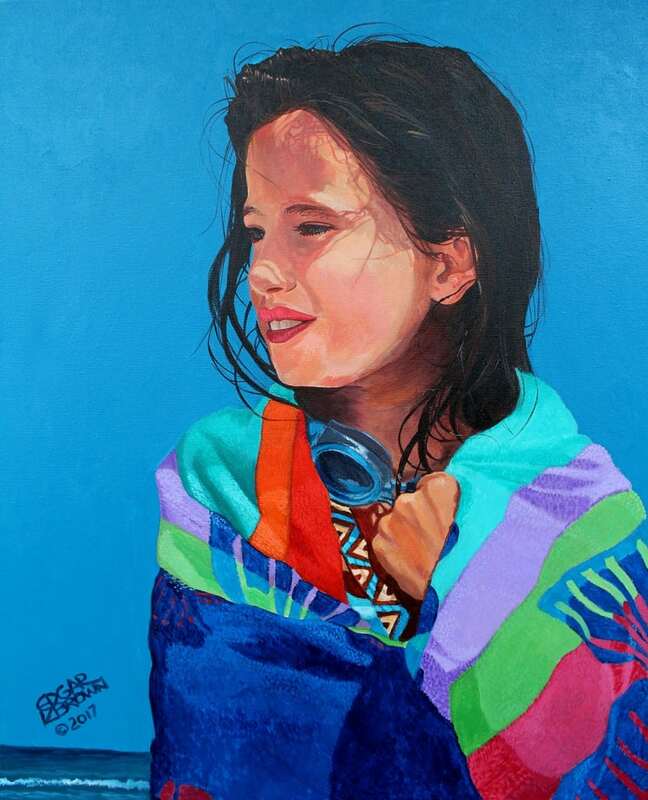 A few years back I took this photograph of my daughter when we were on vacation and I always said I wanted to do a painting of her. So I finally got around to it and finished this new painting titled ” The Beauty of Summer” a portrait of my daughter Brianna. The painting is an acrylic on heavyweight canvas and is 24″ x 30″ in size. https://www.edgarbrown.com/wp-content/uploads/brianna-blog.jpg 566 1200 admin https://www.edgarbrown.com/wp-content/uploads/2014/03/EJB-logo-larger.png admin2017-03-20 21:20:072017-06-20 21:29:20New painting titled "The Beauty of Summer"